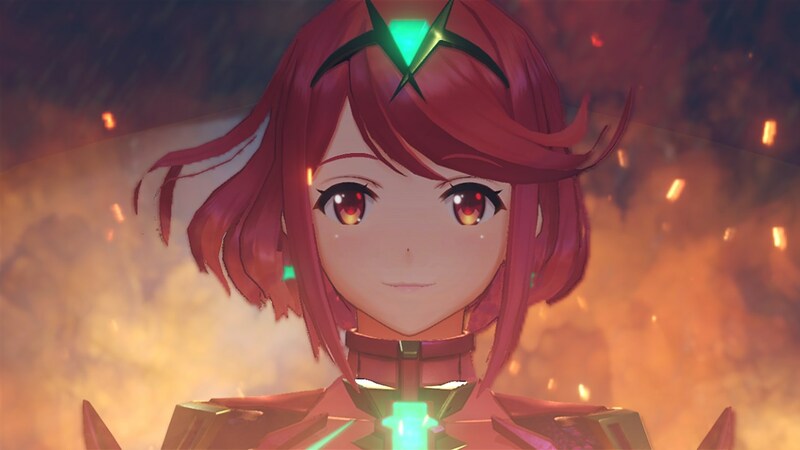 Director Tetsuya Takahashi has laid out the groundwork for Xenoblade Chronicles 2's near future, and it involves the coveted New Game+ mode. By way of version 1.3.0 next month, Monolith Soft will be adding it in the form of "Advanced New Game Mode," on top of a fix for a bug that arose in the last 1.2.0 patch. Depending on who you ask the bug is either a nuisance or a massive pain. As described by Takahashi himself: "in certain instances during and after Chapter 7 where a Blade linked with a specific Driver disappears from the Blade List (it only disappears from the list, the Blade itself does not disappear)." It's not like many people even needed a "Plus" here, as the game is just so massive that a lot of you probably haven't finished it yet.